Communities of color around the world are currently experiencing a natural hair reawakening. Michelle Ntalami sits at the center of the movement on her home turf. 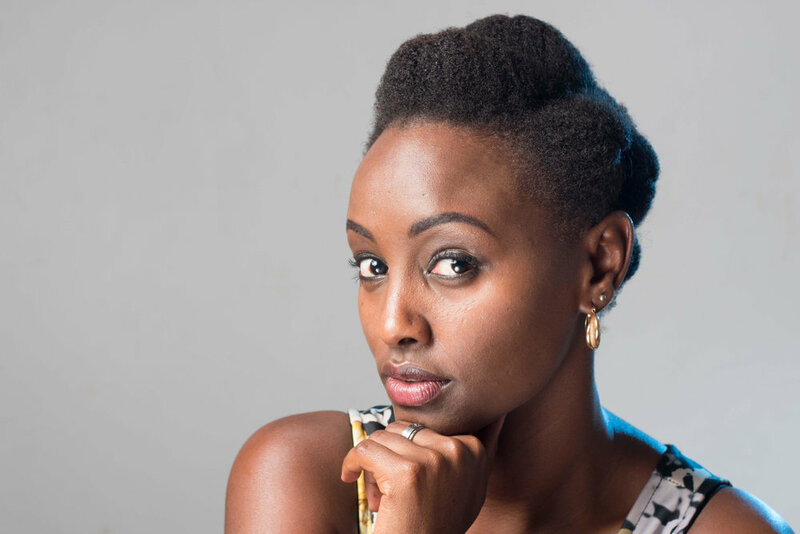 The 33-year-old Nairobi-born entrepreneur is the founder and CEO of Marini Naturals, Africa’s first quality full-range hair care line for natural and afro-textured hair. In 2010, Ntalami graduated with honors from the University of Nairobi with a B.A. in Communication and Design, as well as received an M.A. in Interior and Brand Design from Florence Design Academy in Italy. She earned a Postgraduate from the Chartered Institute of Marketing in 2010, breaking the record as the youngest Chartered Marketer in East Africa and the Top Student worldwide. Marini Naturals was born upon Ntalami’s return home to Kenya. She was motivated by her personal search for organic hair products and ultimately, responded to the need within her region. A shortlist of Ntalami’s 2017 honors includes a nomination for AABLA’s African Entrepreneur of the Year, winning the Entrepreneur Award at the SOMA Awards and becoming one of Digitalk Africa’s Most Influential Women in Digital. And Marini Naturals is not Ntalami’s first go-round when it comes to launching a business. She also founded and sits at the helm of Brandvine Group, which provides creative design, brand strategy and interior design solutions to companies and individuals. When she’s not busy manning the day-to-day of her businesses, the self-described extrovert and social butterfly makes sure that Michelle Ntalami, the brand, is still making moves. She does public speaking, business training, coaching and online mentorship. She even offers a monthly Entrepreneurship Masterclass at Edulink Campus for those ready to take the next step in their leadership careers. Ntalami has said it herself: She loves to win!